The banking and nance industry involves the range of institutions, products and services that together support the functions of a modern economy via the provision of nancing, commercial and retail banking services, and credit. Closely related to this are the areas of investment banking, venture capital, and private equity; three major models that drive the nance segment and provide capital for new companies and the expansion and restructuring of existing ones. The central banking system, the stock market, and credit ratings agencies are key institutions supporting the sector, in addition to government rules and regulations. The insurance industry comprises a range of products and services that facilitate risk management for individuals, corporations, governments and other entities. 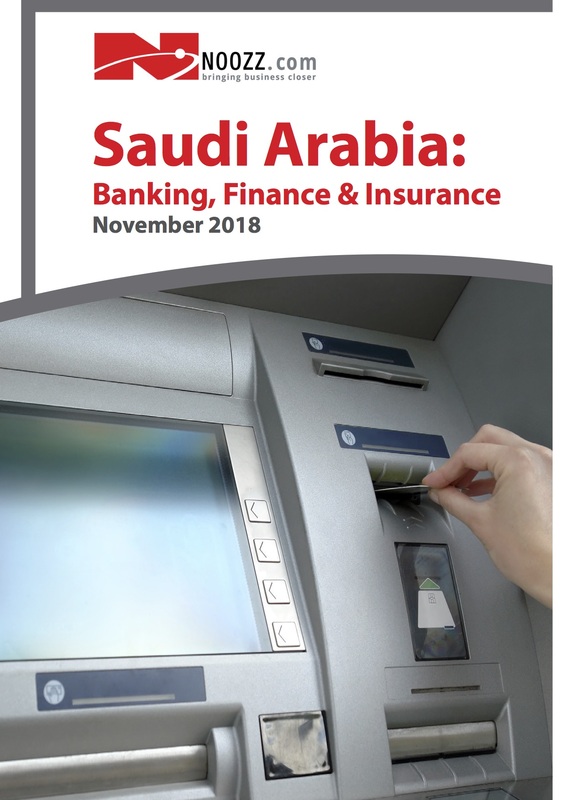 Recent years have been pro table for the Saudi insurance sector, although bumpy ground in the economy overall has made the growth of premiums more challenging. The sector is undergoing a signi cant overhaul as a stronger regulatory framework is progressively implemented and enforced, and moves to consolidate the market are in progress. Meanwhile, developments in the health segment continue to look promising after a recent expansion of compulsory health insurance. The sector stands to bene t indirectly from the major restructuring exercise under way across the country, with the rollout of the long-term development plan, Saudi Vision 2030, and its shorter-term strategy, the National Transformation Programme (NTP). If these initiatives achieve their goals, there will be a lift in business activity across the board as the economy diversi es and more industries are opened to private sector competition.